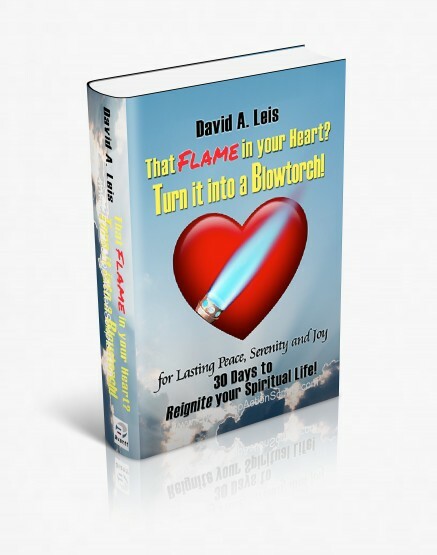 About David Leis, the Author | Turn it Into a Blowtorch! 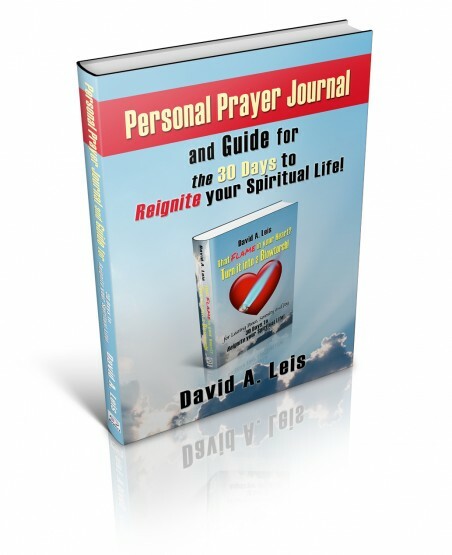 David Leis is an award-winning consultant, author, speaker, trainer, executive coach, and college instructor. 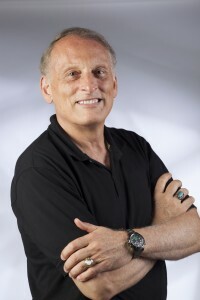 For over 30 years, he has spoken to and trained thousands of people in a wide variety of settings, from colleges to the Fortune 500 to small companies and non-profits around the globe. His service to the Church has included developing a pre-marriage course used in several parishes, a marriage course, and a booklet on the Examination of Conscience. David has served in many roles in a number of parishes, has led hundreds of prayer group meetings, facilitated dozens of 2-3 day retreats, provided consulting to parish councils, is a 3rd Degree Knight of Columbus, was a CCD teacher, founded a men’s fellowship group, led bible studies, and was a consultant to the Courage Ministry in New York City. David is a graduate of West Point and the University of Southern California and has done coursework on an MBA and PhD. He served in the Army as an Airborne, Ranger, and Company Commander. Later, he worked as a Top 100 executive of Harris, a Fortune 500, and held management roles at RCA and GE. David lives near Princeton, New Jersey, with his two sons and close to his daughter’s family in Connecticut. He has donated his services to civic and religious organizations that serve the disabled and the poor.